Australia's Christmas is in summer so stories of Santa's sleigh zooming through snowy forests are a faraway fantasy. Many Australians still pine for a white, wintry Christmas though, so the concept of 'Christmas in July' is quite popular. I've put together a warming and festive menu to suit. Make merry and enjoy! Is there anything better than soup? I could live on it. Soup is a sustaining staple in every culture, versatile, economical, nourishing and - when done well - very delicious. Here are some of my favourites. 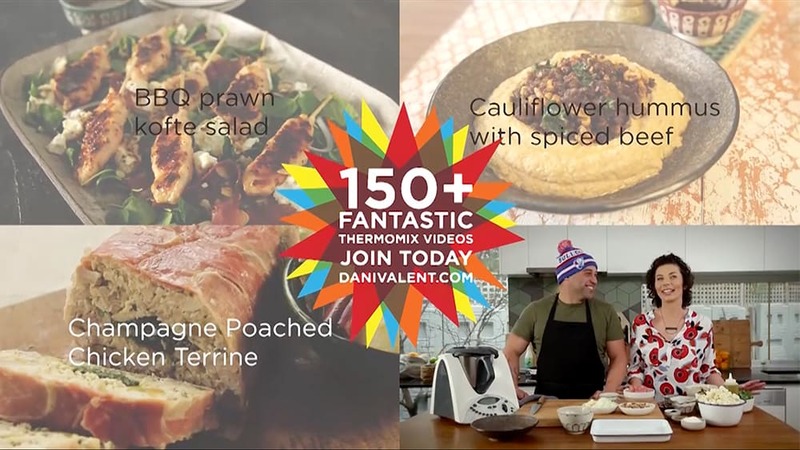 150+ videos, 150+ recipes, 150+ yay! Mother’s Day doesn’t have to mean burnt toast in bed and bad soap from school stalls. 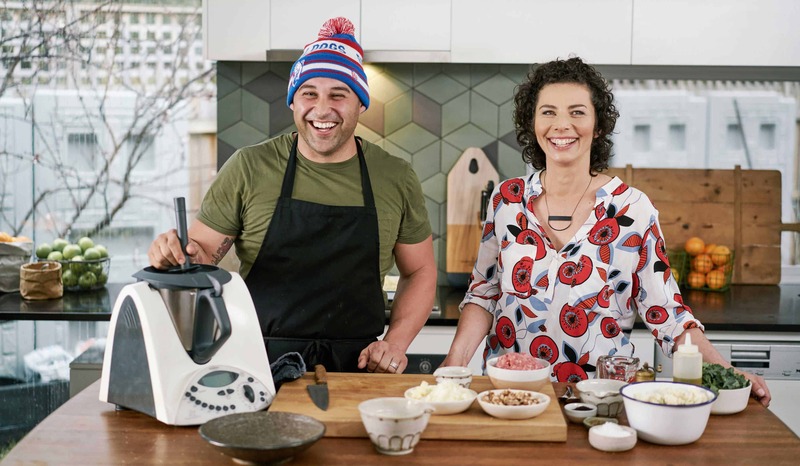 If you are a mum, you can steer the family towards these menu suggestions, and if you have a mum, please enjoy these suggestions for Mum-friendly Thermomix dishes and tasty gifts that keep on giving. Of course, a Dani Valent membership is a gift that will bring joy and inspiration for a whole year. Master butcher Gary McBean shows us around lamb in this informative 'meat chat'. Learn what to do which which cut of meat.